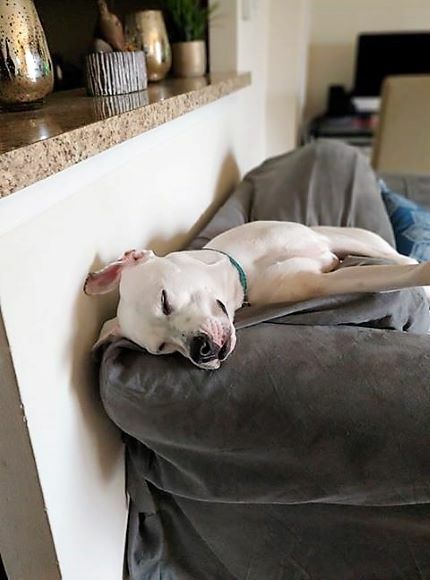 We love seeing our previously homeless pets living the life of luxury in their forever-homes. Paisley Jane (FKA Luna Mae) is surely doing so! Thank you so much for welcoming this sweet girl into your home and hearts! Have a happy forever, Paisley Jane!